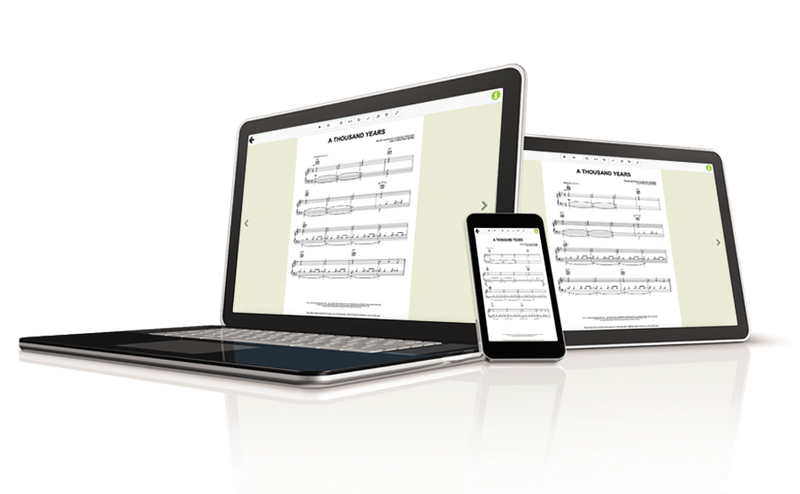 Welcome to Sheet Music Digital, where you can view, buy, print and interact with digital sheet music from any device, anytime, anywhere! The sheet music you purchase here travels directly from our website to your computer, tablet and smartphone. Create an account to start shopping today. Once your account has been created, you're able to purchase sheet music from Sheet Music Digital. To purchase, click/tap on a song title to preview the piece, then click/tap Add To Cart (if you want to purchase more music) Since you've already entered all your information, all you need to do is click/tap Checkout and your sheet music is ready to download and print.